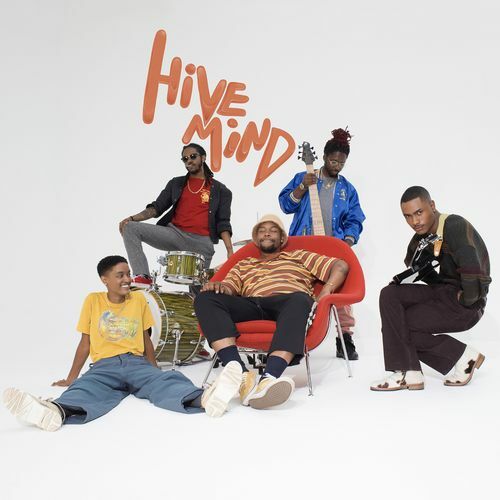 Odd Future offshoot The Internet is back with Hive Mind, their first release since 2015's Ego Death. The five members haven't been lax between albums though; each member worked on a solo project, and those respective experiences come together to form a stronger bond...hence the Hive Mind title. Group leader Syd Bennett delivers her most relaxed vocals to date, having found her voice during her time away from the group, and the rest of the album follows suit with a chill relaxed vibe that's still satisfyingly funky.